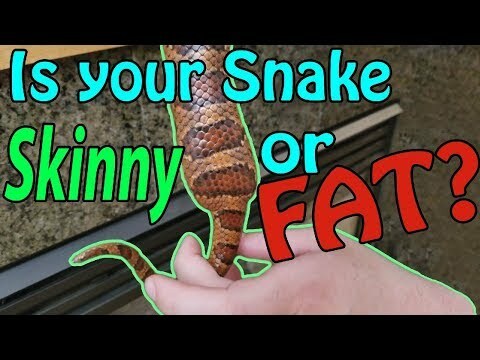 YouTube - Did you know that you can take a photo of a snake with a reference measurement object in the photo, then later use software to calculate the length of the snake? 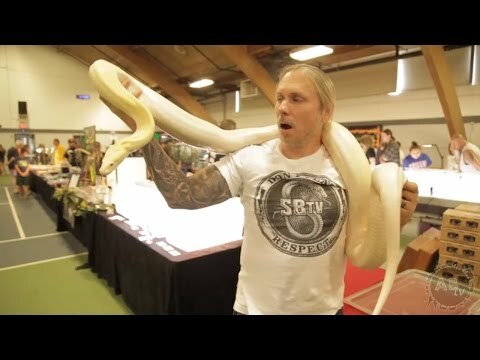 Technoendo meets up with Braden (HerpEnthusiast) at the Portland Reptile Metro Expo to enlist some help in testing this measuring technique against the traditional methods using a tape measure. Which system is better, and by how much?